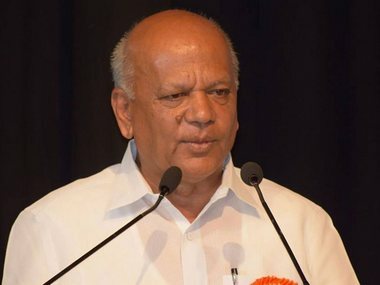 Bengaluru: Karnataka North Congress Working President SR Patil has tendered his resignation over the party's "unsatisfactory performance" in the recent assembly elections in North Karnataka. "I have sent my resignation to Shri Rahul Gandhiji through an email some days back after taking up moral responsibility for the party's unsatisfactory performance in assembly elections," Patil told reporters in Bengaluru on Sunday. 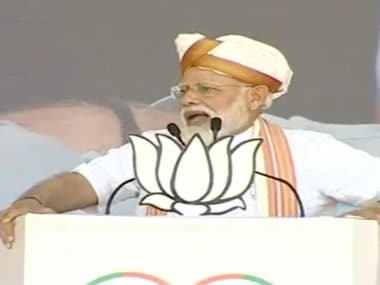 "Had my party won more seats from North Karnataka, we would have formed the government on our own," he said. 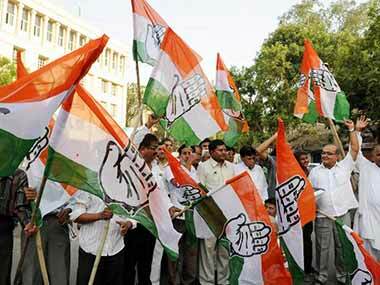 The party high command is yet to respond to Patil's resignation. "I will not leave Congress for any reason," he said. Meanwhile, the BJP called the development as the "beginning of the downfall" of "power-hungry" JDS-Congress government. "The downfall of the empire that was built after mocking people's mandate has begun. @INCKarnataka senior leader Sri SR Patil resigns. This is only the beginning of the downfall of power hungry government," BJP Karnataka said on its twitter handle. 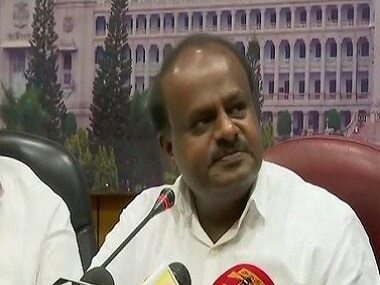 Kumaraswamy was sworn in as chief minister on 23 May. Two days later on 25 May, he proved the majority on the floor of the assembly. 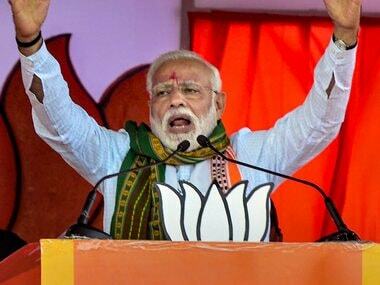 The BJP had conceded the numbers game with BS Yeddyurappa resigning on 19 May without facing the trust vote.